We thought of that. I think not enough detail. Did they charge you for the CD? I've heard some places do that. The thing I think looks most weird is the various horizontal slices when they get to the level of your eyes - very strange! No doubt you've played around with those GEDCOM images in OsiriX on one of your Macs? If not it's well worth five minutes... actually I spent hours in in when I has some scans of my upper spine done. And I now have proof I have a brain, contrary to popular opinion! Intrigued by the mirrors - presumably they're plastic rather than silvered glass. Am thinking the silvering might interfere with the scans? Not played with the files yet - just did AUTORUN.EXE under wine and it came up with some strange viewer. Sounds like it could be fun. The larger images on the CD are 256x256 pixels, which is not high res. The smaller ones are 128x128. 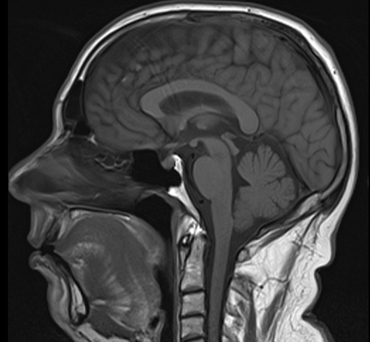 I can't believe MRIs are that low res. Gonna print a scale model of your head? Being considered. Will need some complicated processing I expect. Duh, I don't mean GEDCOM - those are genealogy files! I mean DICOM. Theoretically you should be able to pick out the bone as distinct from muscle and do just your skull! Definately worth a play in OsiriX if you have a MAc to hand. 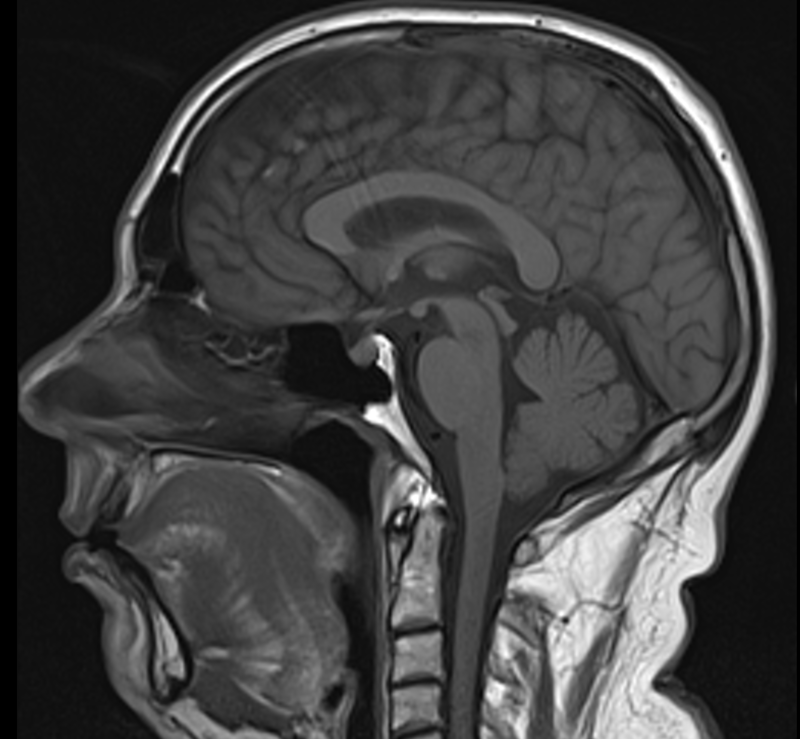 Yes, Got the DICOM files, still crap resolution (256x256 for example).